“One of the joys of doing this is being open to the experience of how other people’s enthusiasms will wing their way into your life and get you all gee’d up about stories or poems you might never have glanced at twice.” Steve Wasserman. Emily Midorikawa and I were delighted when Steve Wasserman asked us to appear on his podcast because we’ve long been fans of Read Me Something You Love – the UK’s answer to Deborah Treisman’s New Yorker Fiction podcast and Michael Silverblatt’s Bookworm. 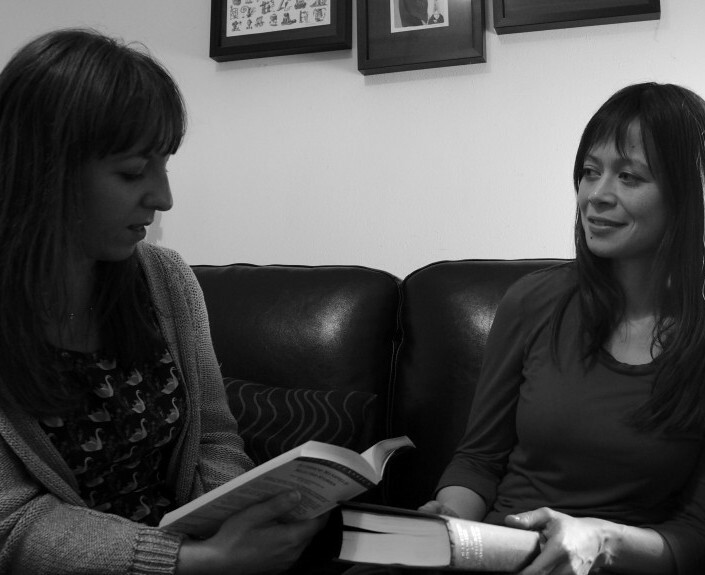 Having seen our first post on Something Rhymed – our website about female literary friendship – Steve invited us to read from our favourite passages by Katherine Mansfield and Virginia Woolf, and to discuss the way these competitive friends influenced each other’s work. Previous Post Anything else you think we should know?